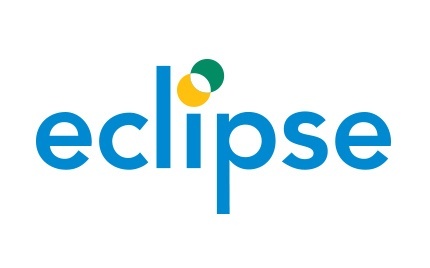 Eclipse is a provider of best-in-class royalty and rights management solutions for the publishing, merchandizing and media & entertainment industries. We also provide a solution for managing royalty income within Franchise Accounting. Find out how to gain more control over your complex royalty and rights obligations with the leading mid-market solution for managing intellectual properties. Microsoft Dynamics GP and ERRMS offers the first ‘’out of the box’’ industry-wide solution. Streamline the royalty accounting process. Ensure contract obligations are met.